Academy Award-winning composer AR Rahman believes music should be treated as a character in films and not something that is dispensable. When asked about the deterioration of music in Bollywood, Rahman said people are not working on integrating music with the story. “People are not convinced about lip-syncing or having a song because they are not working on the screenplay that can sustain a scene with beautiful music,” Rahman said in an interview here. Rahman, credited as one of the most influential music composers in Indian cinema, said good music demands honesty and spirituality. “When power comes and we want more money and more money, then you leave beautiful things out and you go to gross things. We need to invest a certain sense of spirituality, honesty and love to make beautiful musicals,” he added. The music maestro is currently doing a series for Amazon Prime Video. Called “Harmony with A.R. 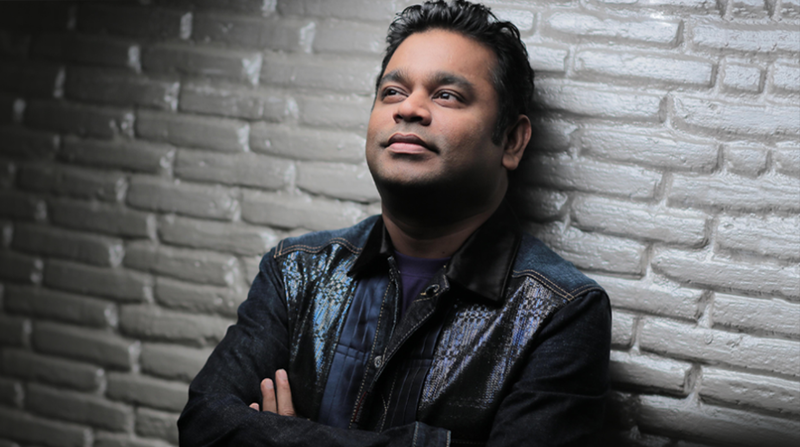 Rahman”, the series will see him exploring India’s rich music heritage.